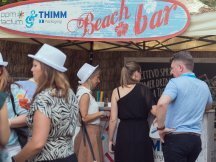 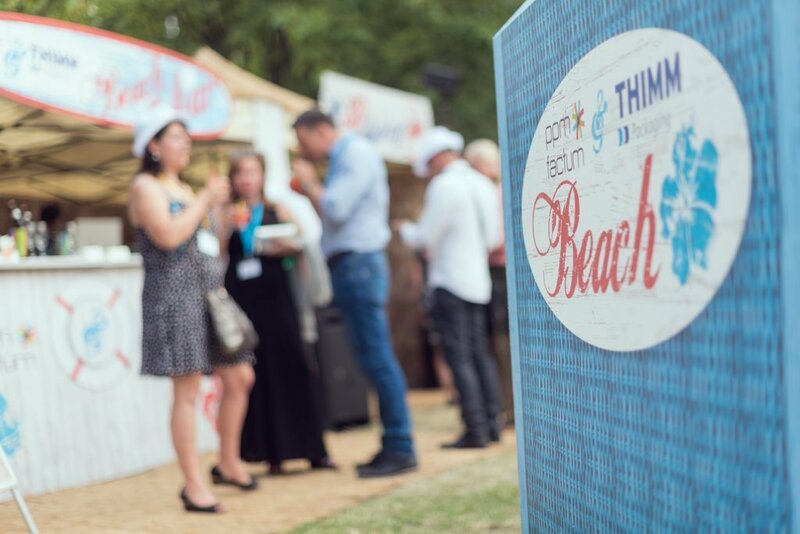 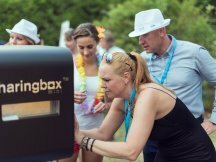 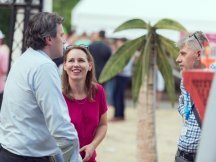 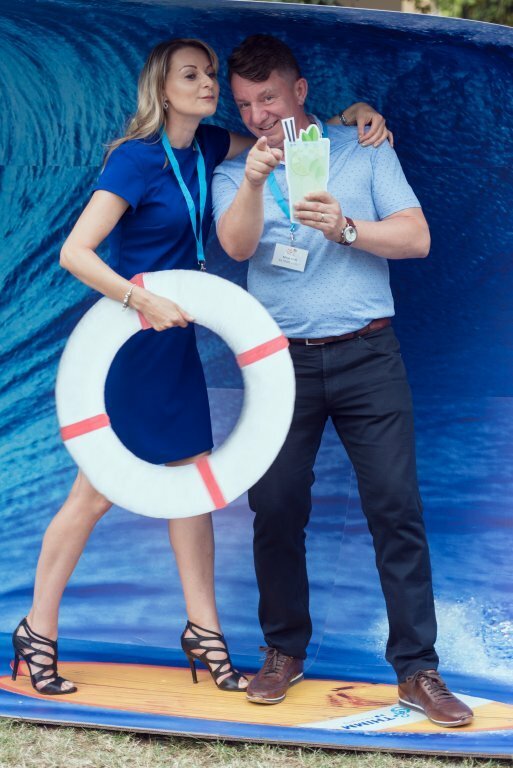 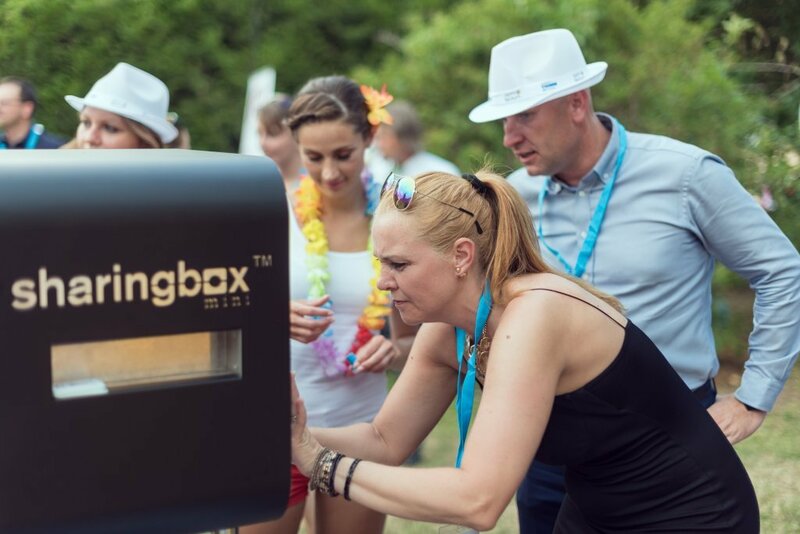 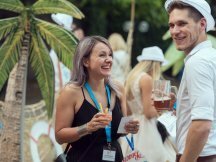 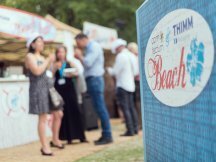 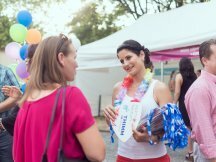 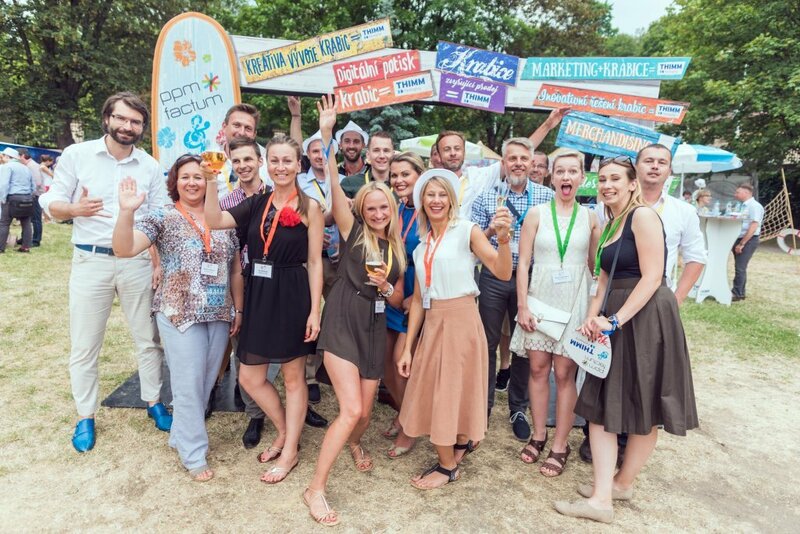 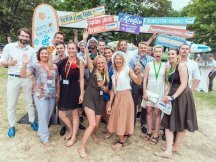 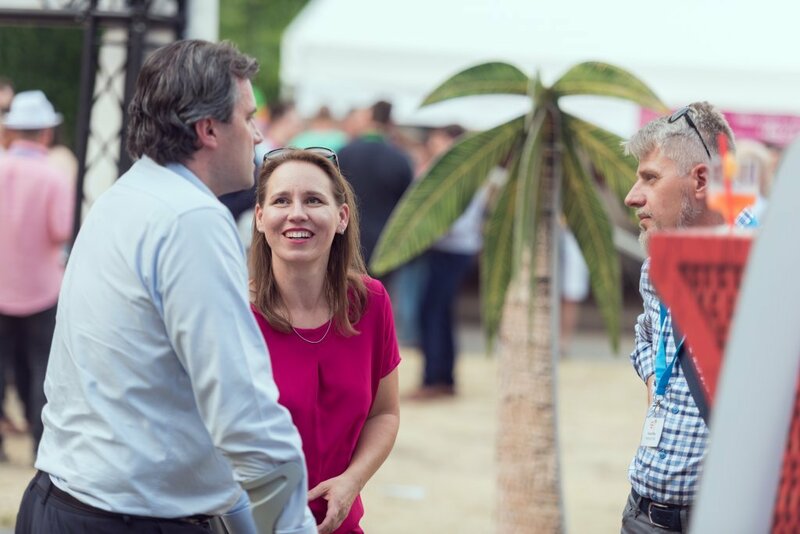 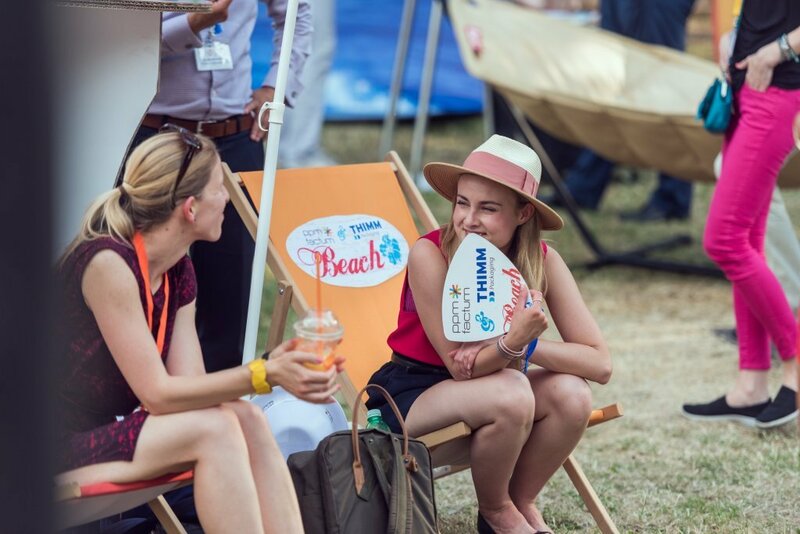 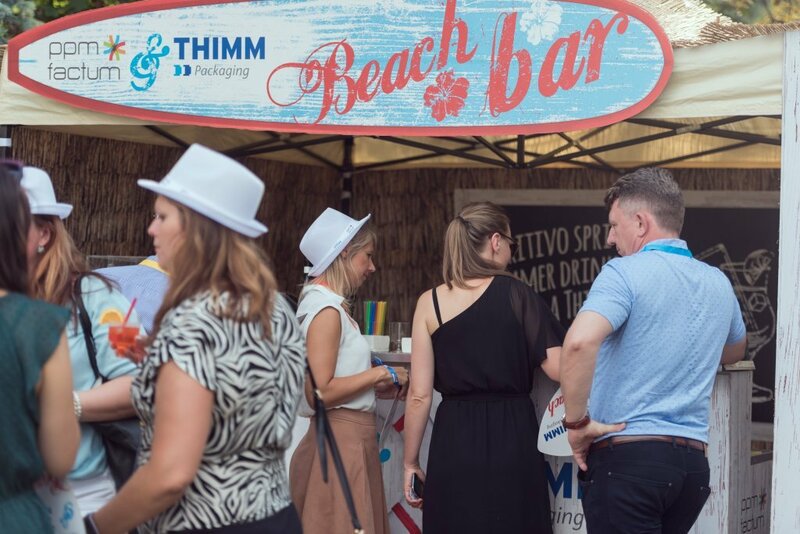 This year´s RBM, that we have been a proud partner with for the last 8 years, took place in the spirit of a Caribbean party owing to ppm factum and Thimm Packaging. 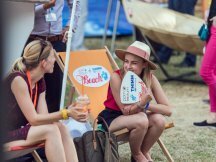 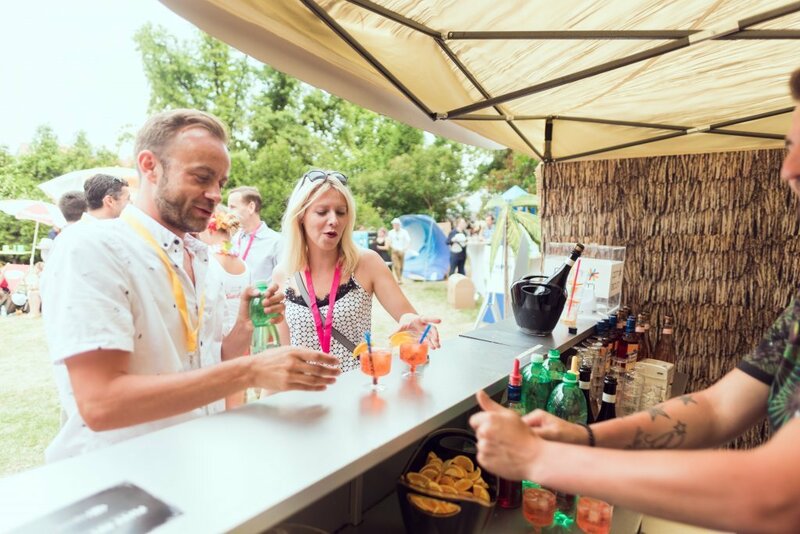 At Občanská plovárna we built our own beach where visitors could experience a genuine summer atmosphere. 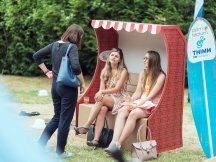 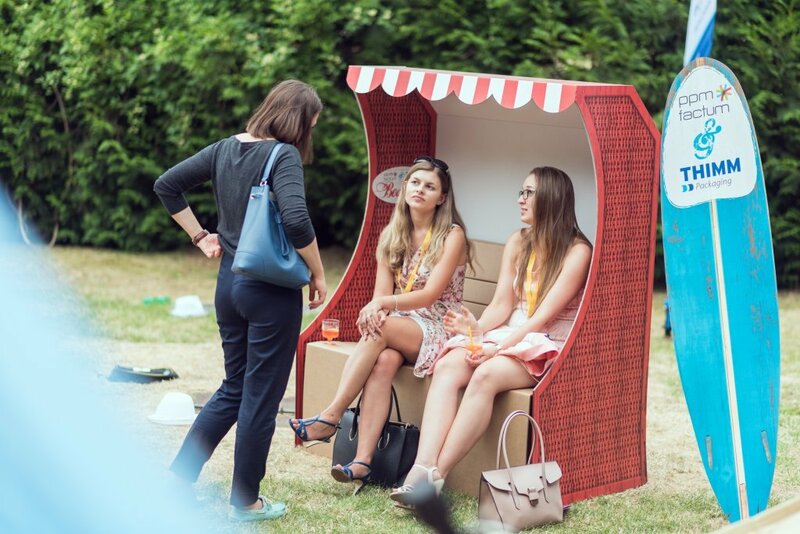 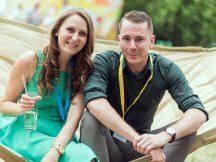 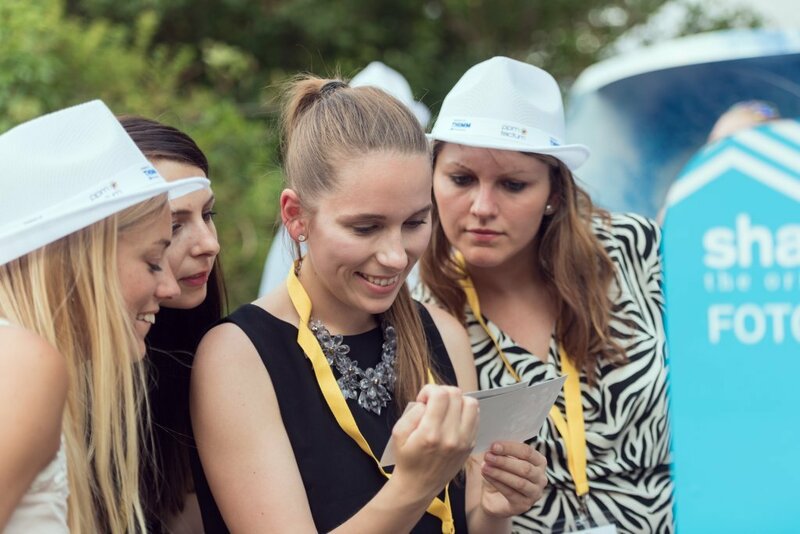 There was a number of activities prepared for the marketing managers, especially from FMCG. 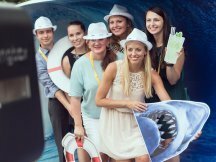 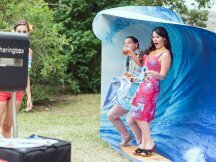 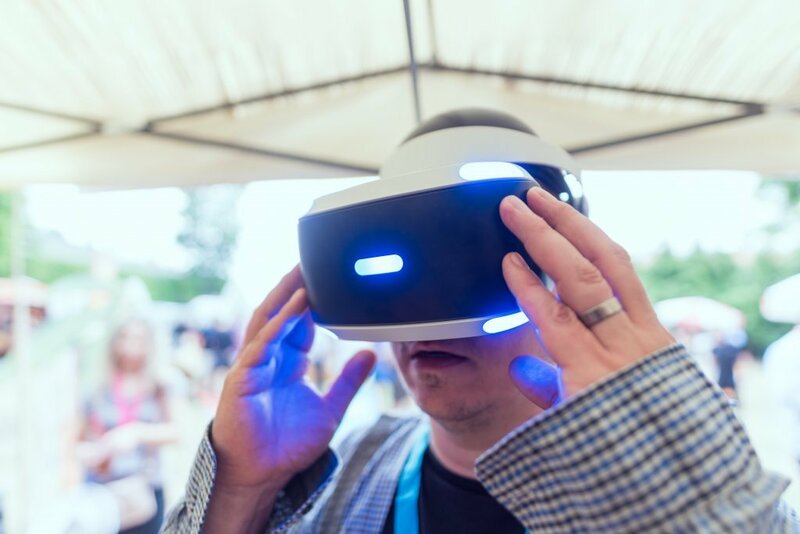 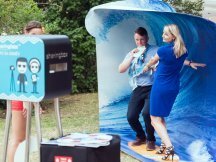 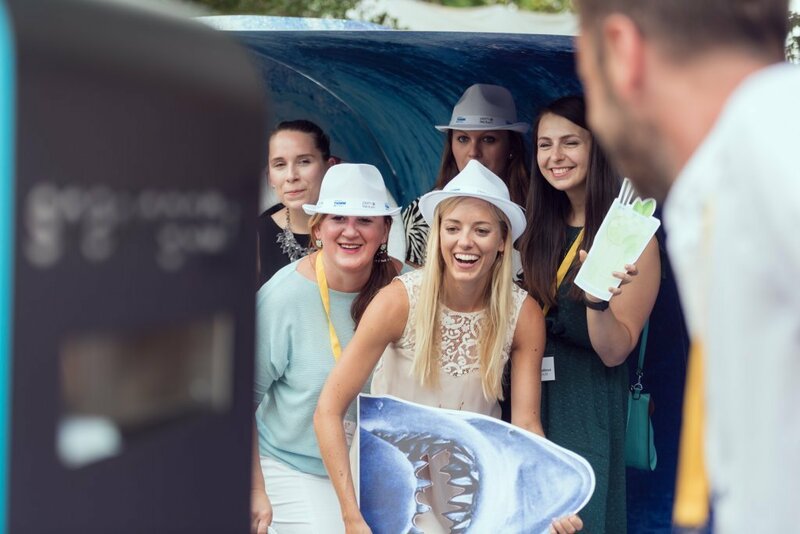 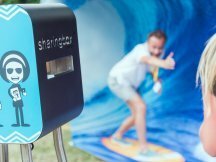 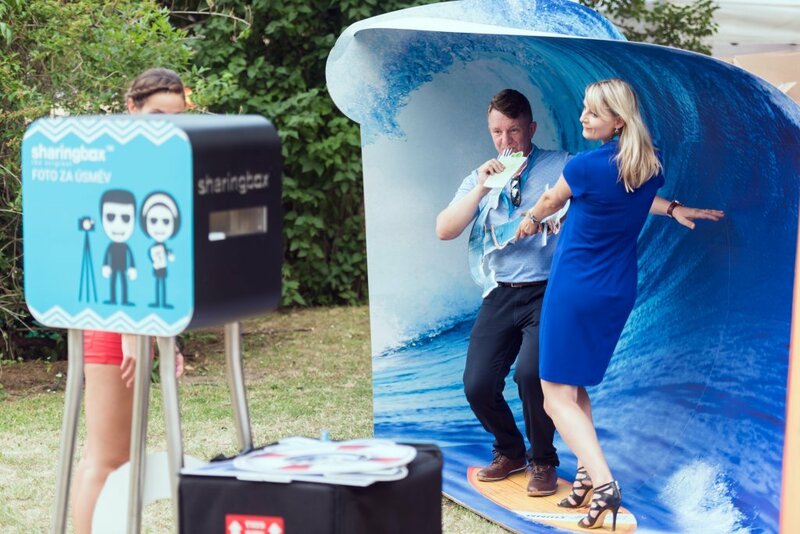 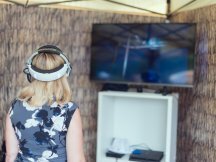 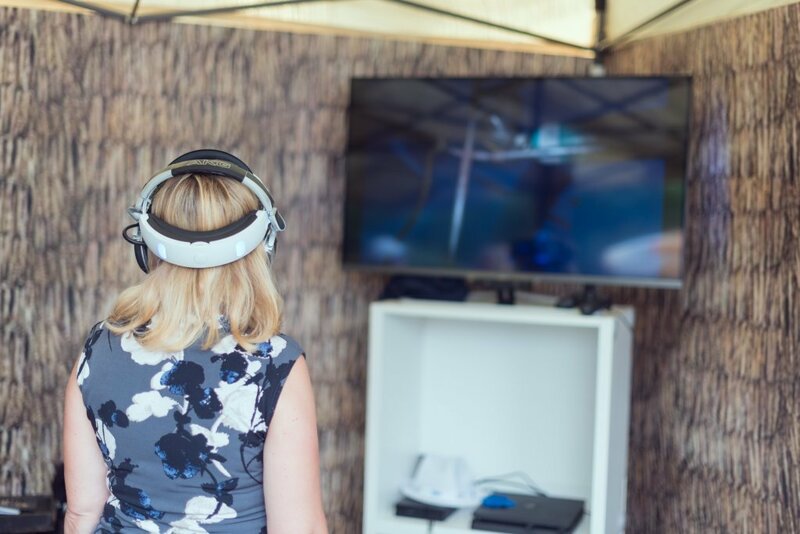 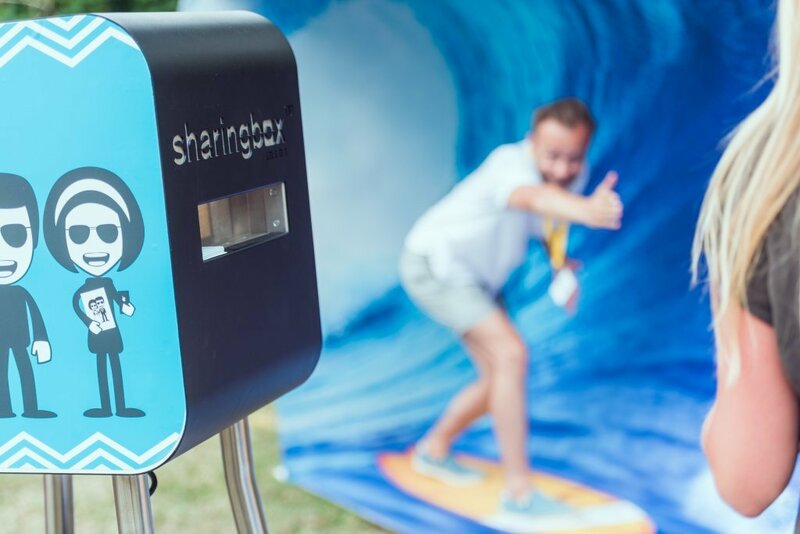 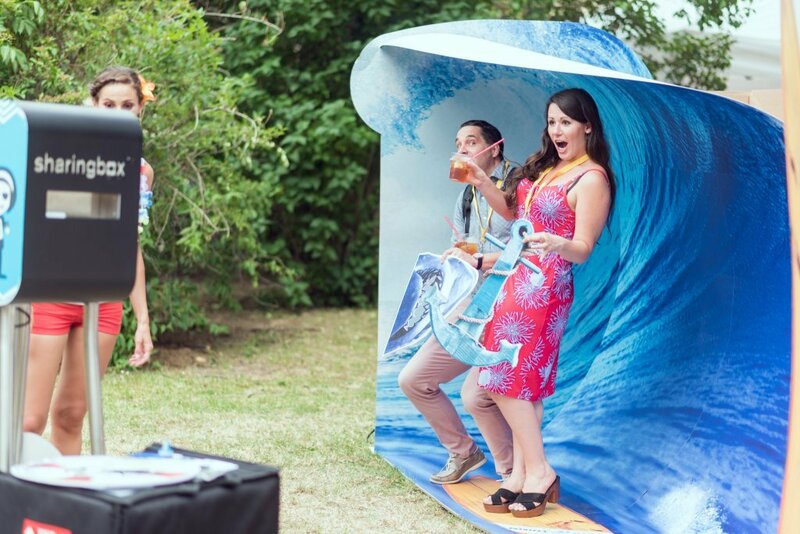 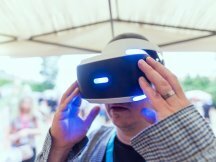 Visitors tried surfing a giant wave in 3D, experienced relaxation on a real beach and had the opportunity to dive into the depth of the sea and watch shoals of sharks through virtual reality. 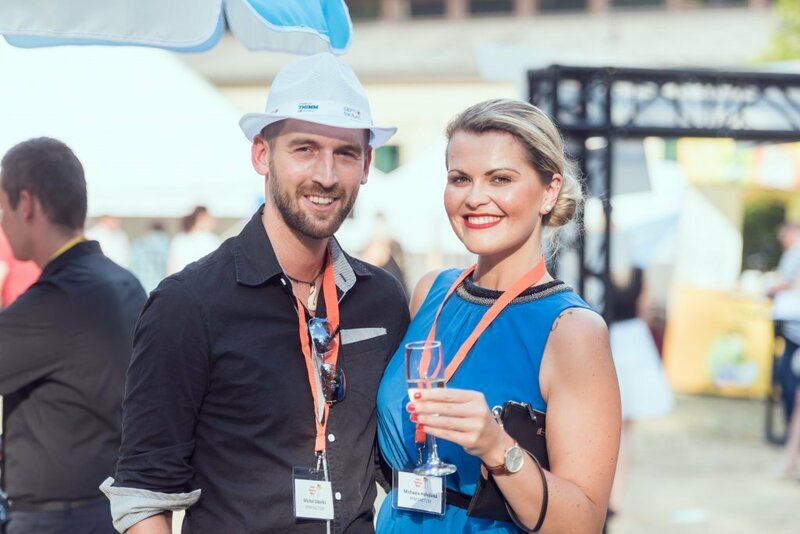 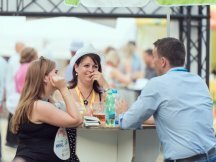 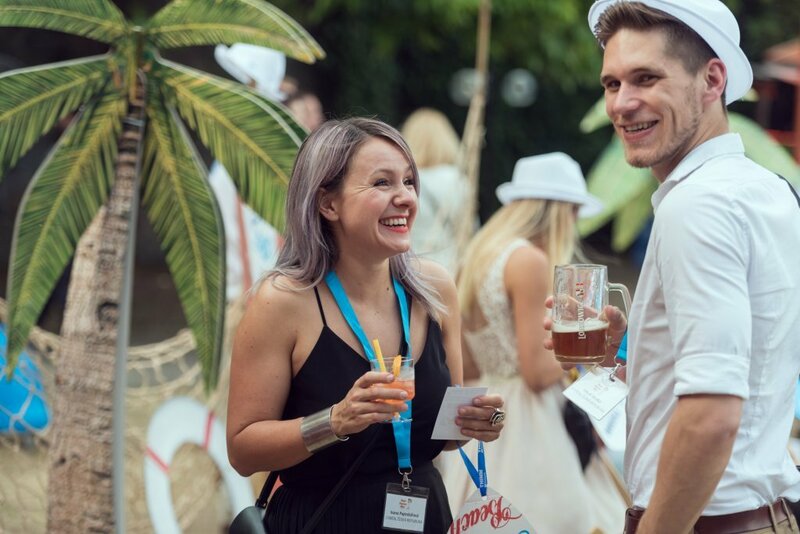 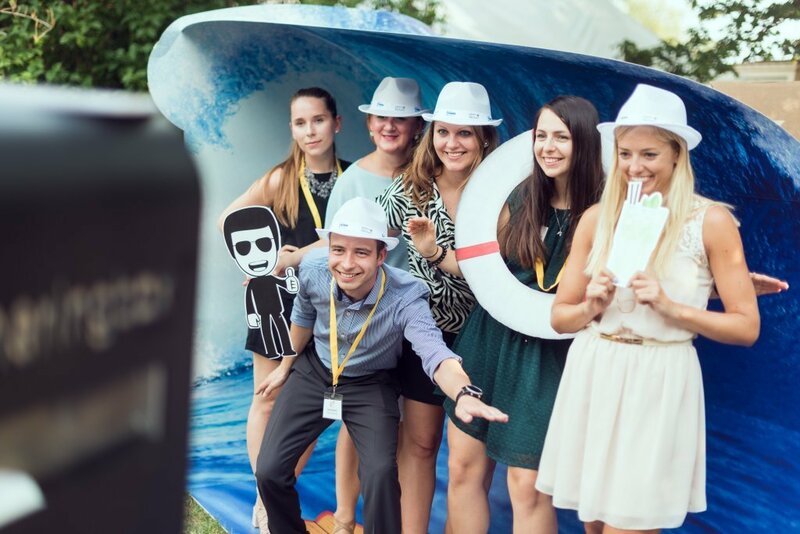 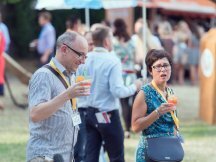 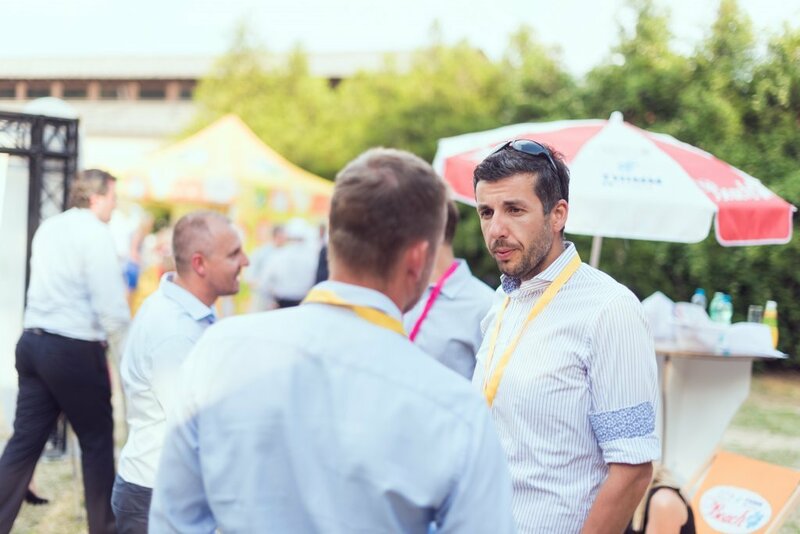 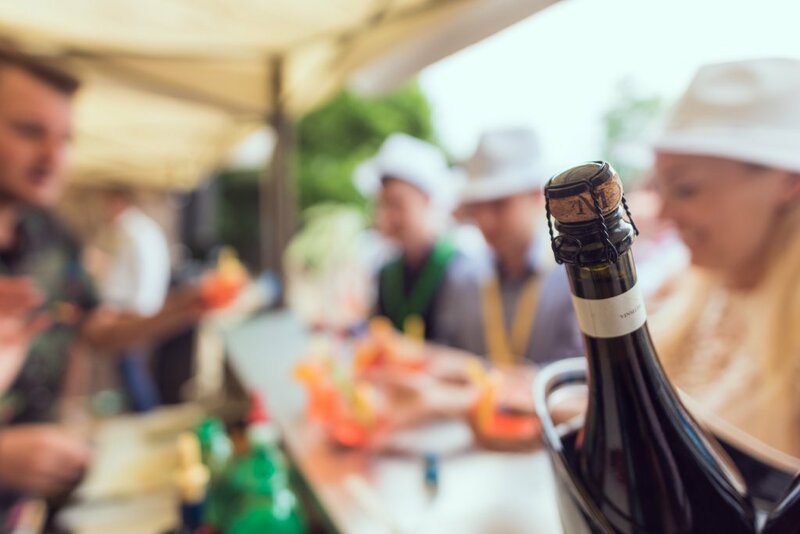 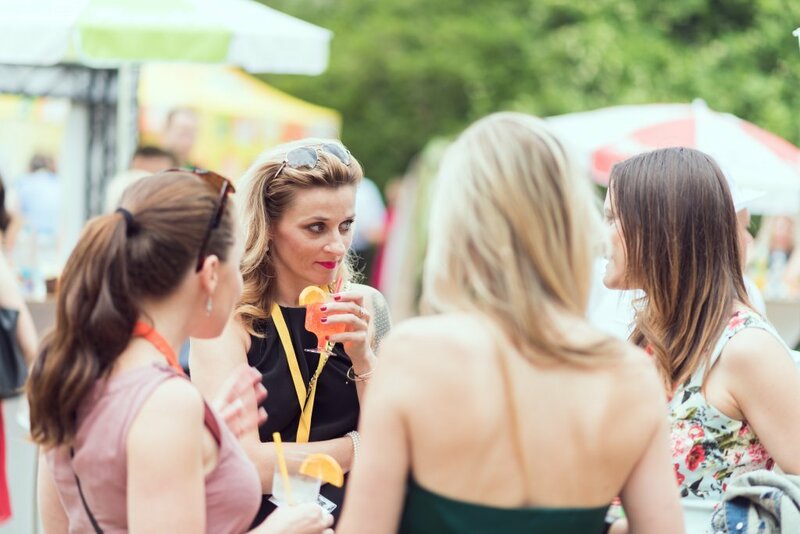 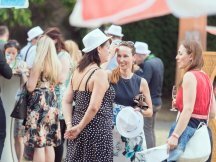 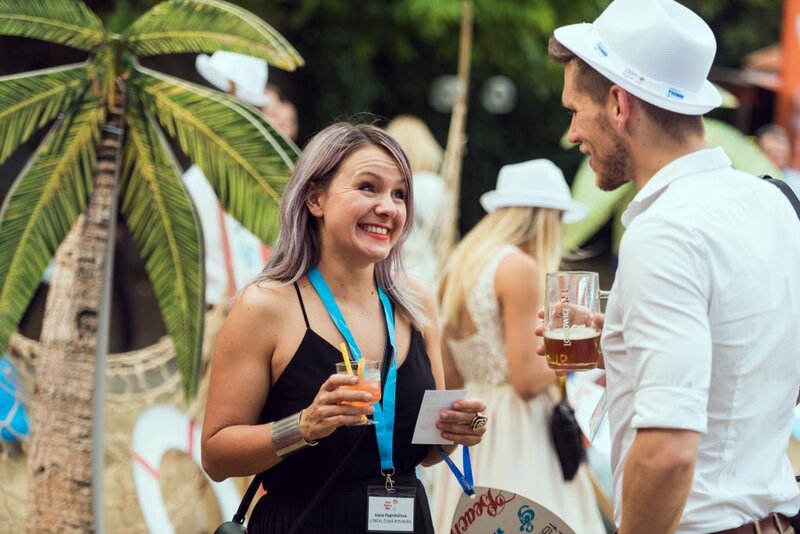 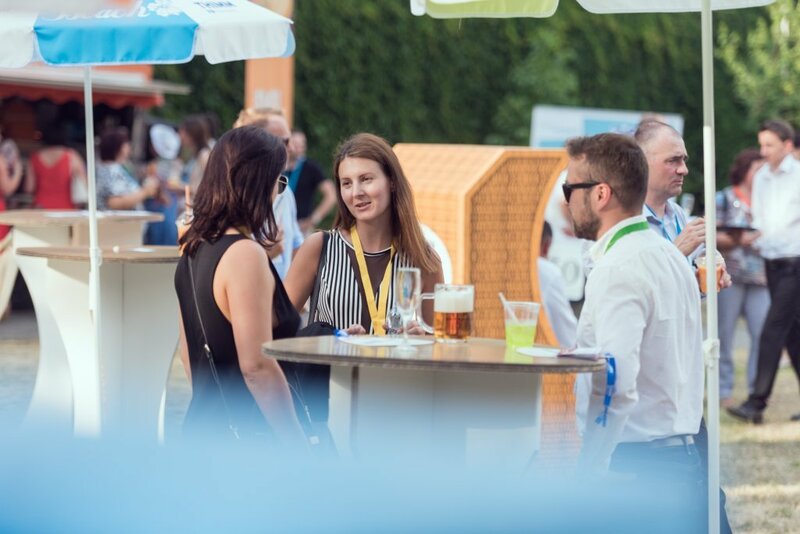 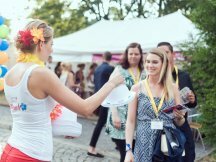 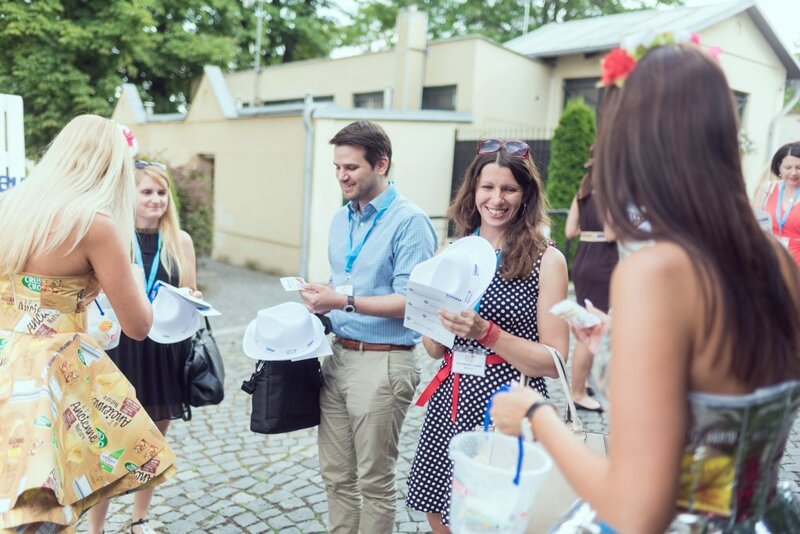 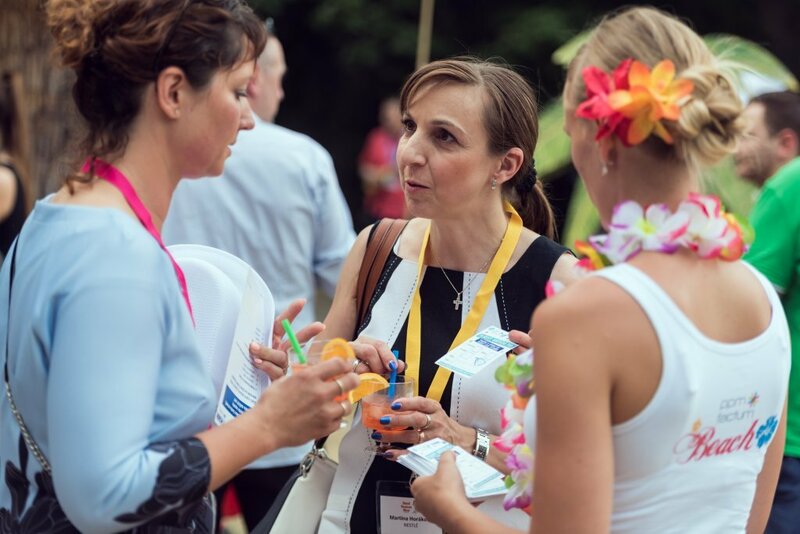 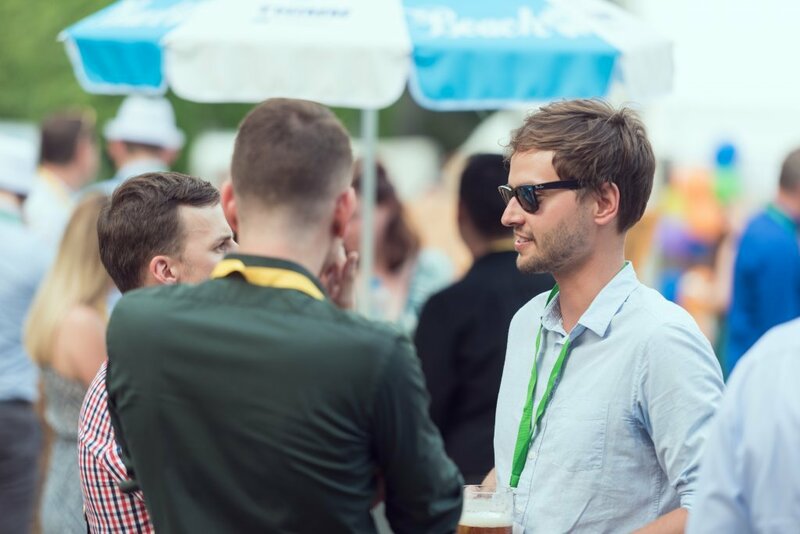 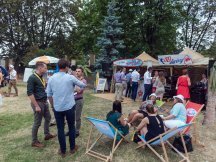 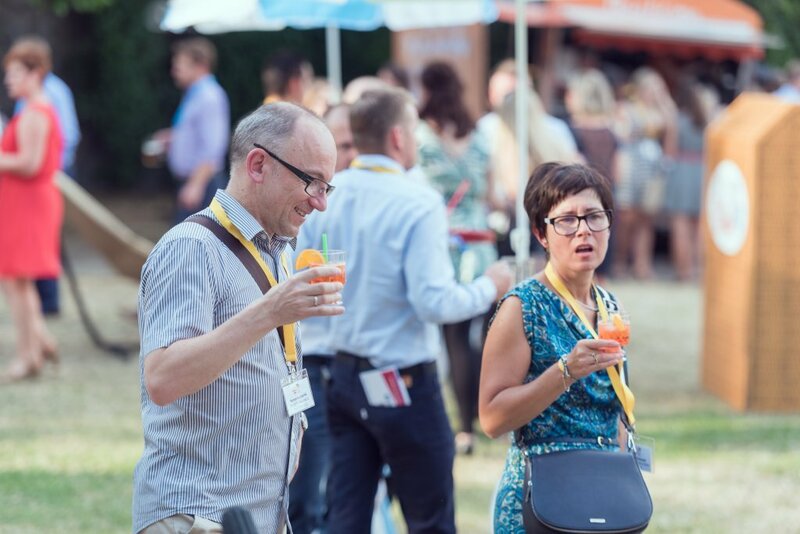 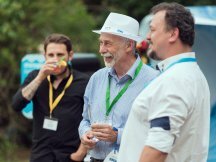 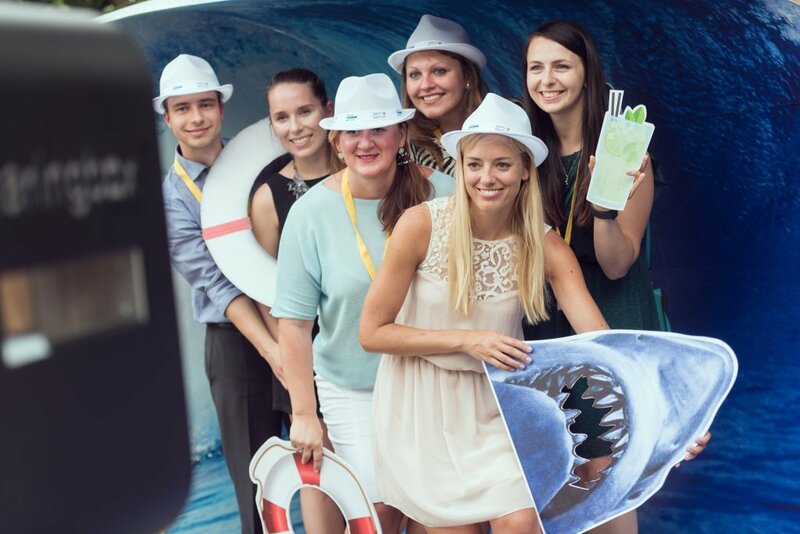 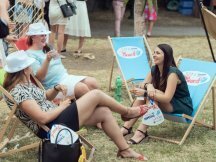 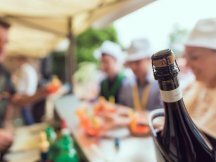 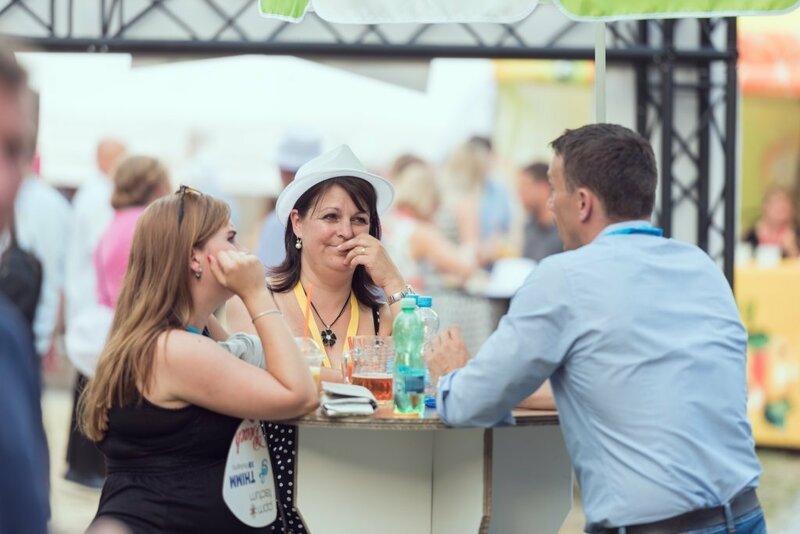 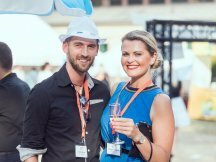 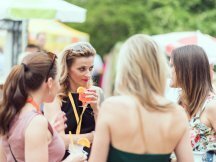 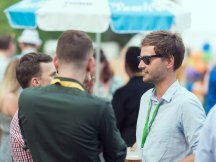 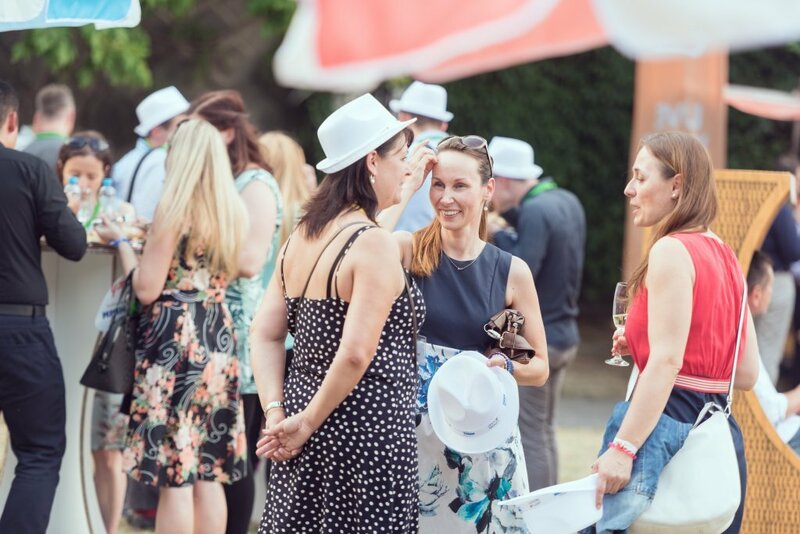 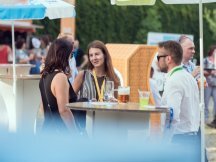 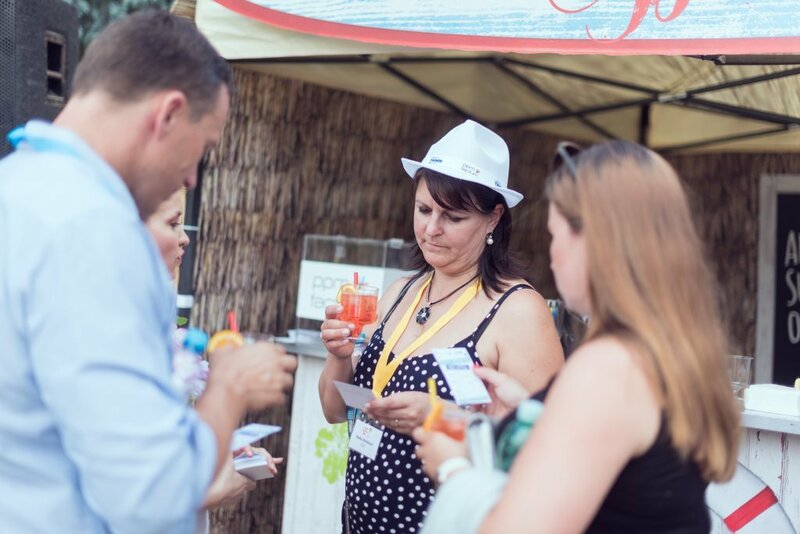 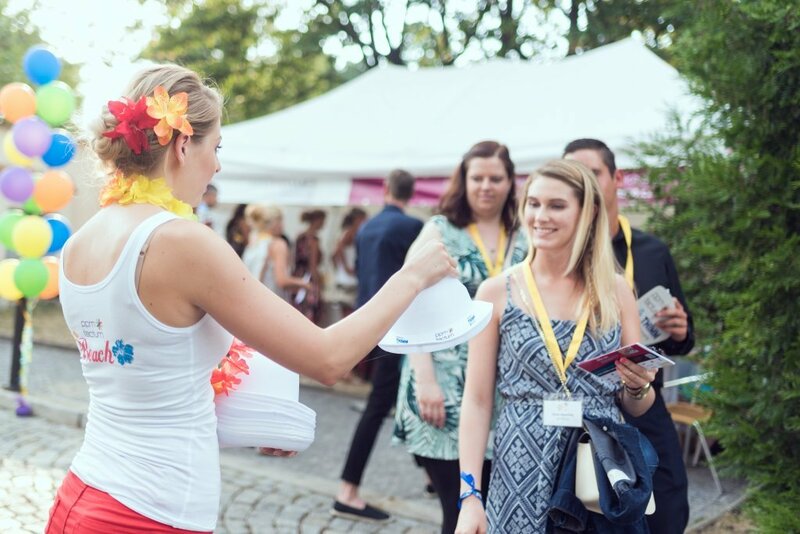 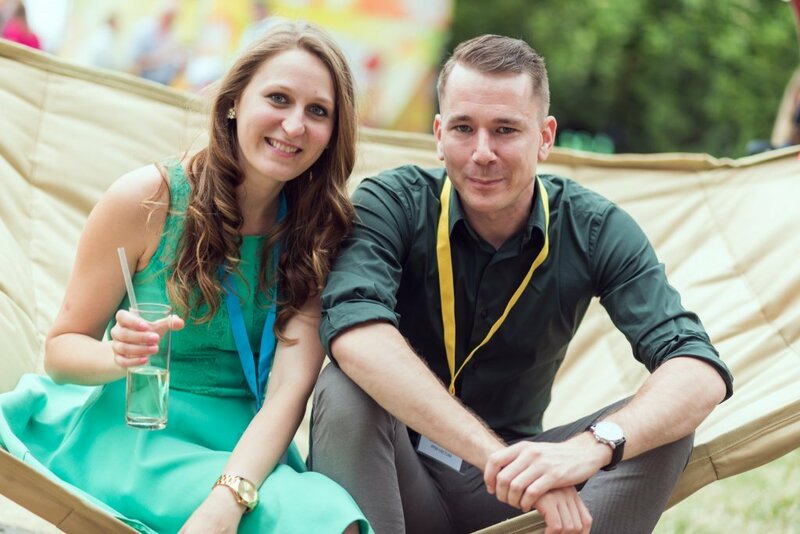 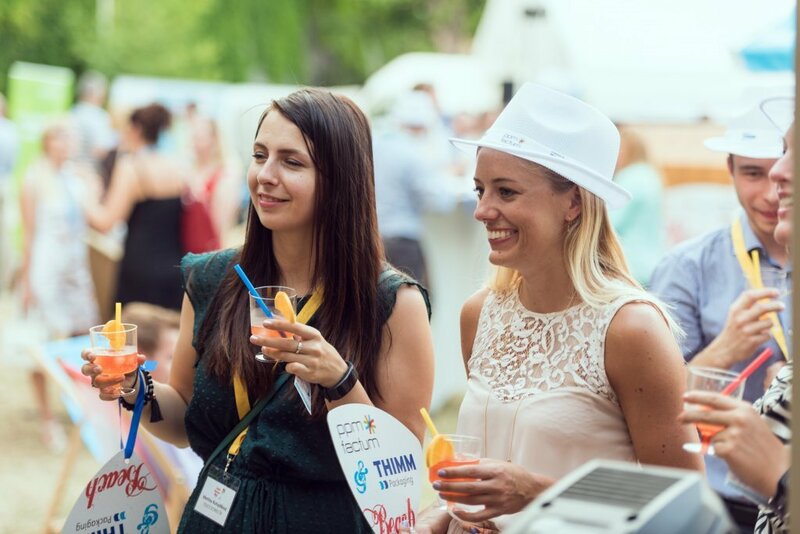 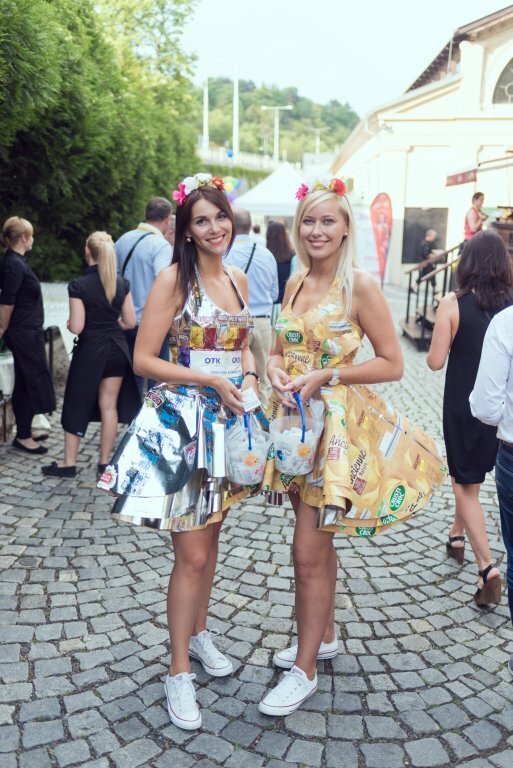 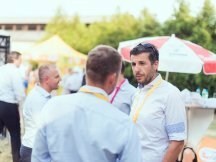 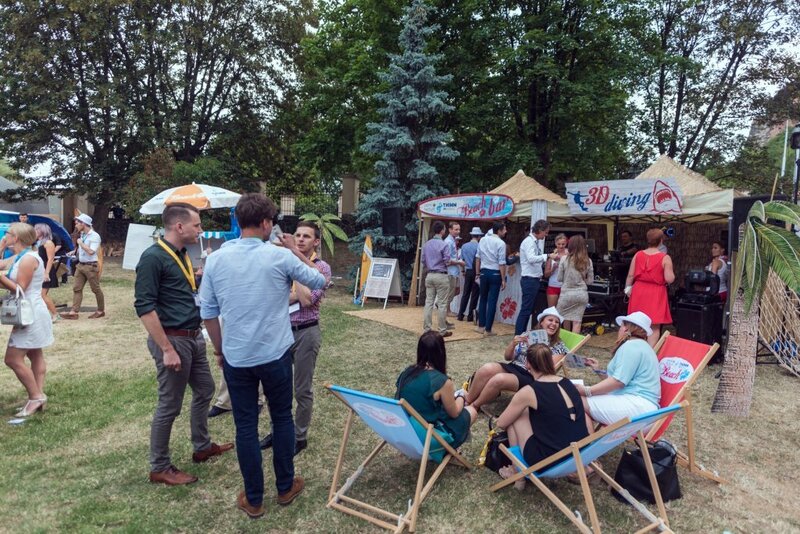 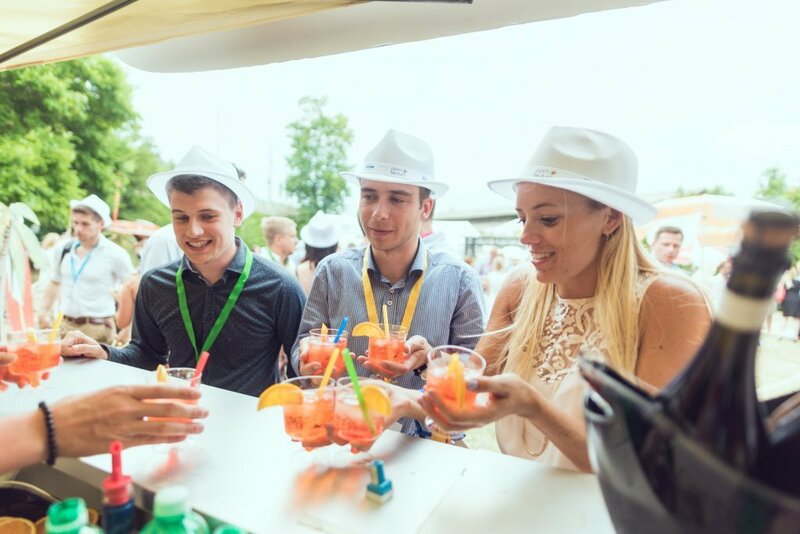 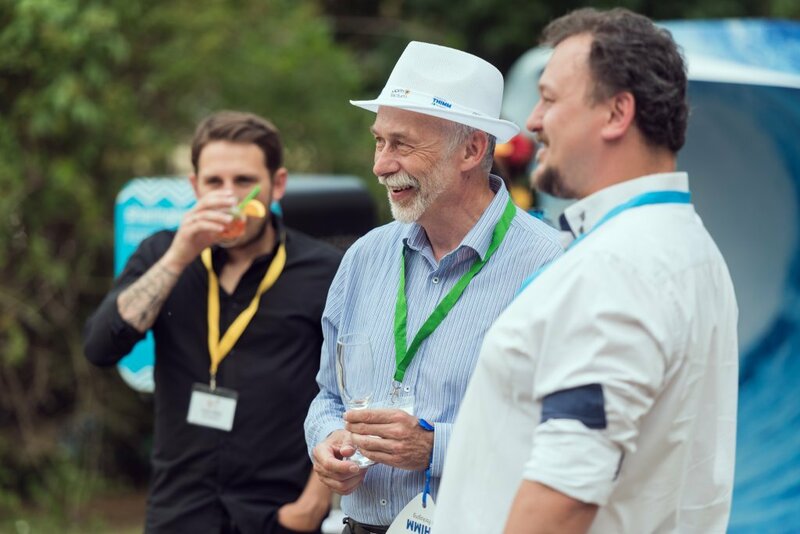 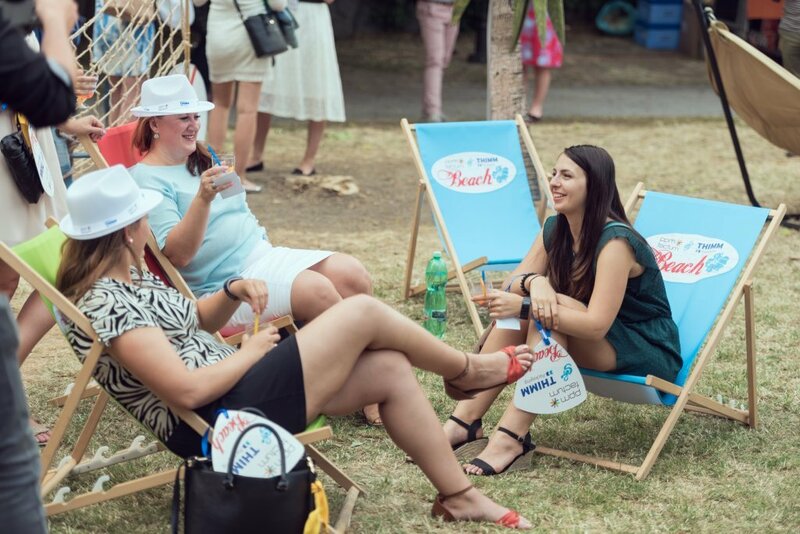 During the event, in cooperation with Stock and Vinselect Michlovský companies, we were serving a special summer drink. 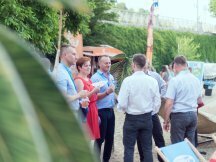 You can see in our photo gallery how the visitors enjoyed the party.